Greetings! TouringPlans.com Blog Manager Brian here to welcome you to the continuation of TBT: Throwback Thanksgiving week here on the blog. All this week we will be revisiting a few wonderful Thanksgiving-related posts from the past. This wonderful entry from 2015 highlighting the six things that Derek Burgan gave thanks for during that year. Make sure you come back Thursday at 9:00am for this years items to give thanks for! 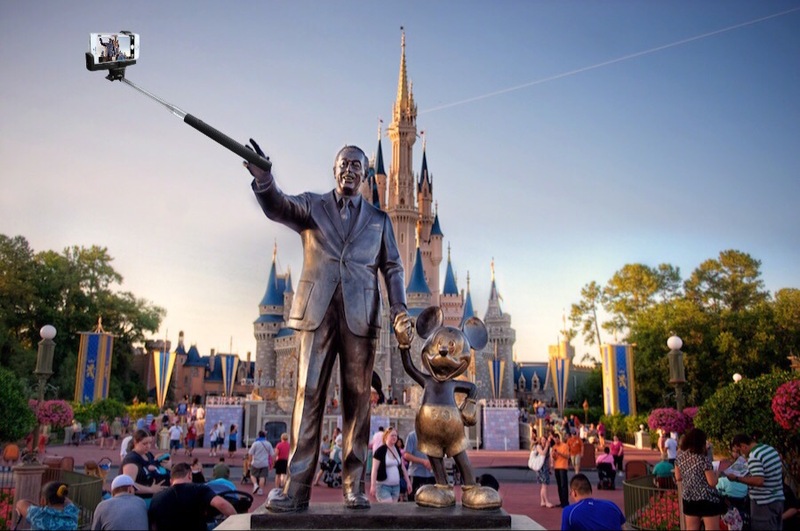 If you noticed any #Millenials or narcissists wearing black armbands this summer, it was because after banning selfie sticks on Disney attractions earlier in the spring, Walt Disney World completely banned the use of selfie sticks at the parks. Seemingly out of nowhere, the edict came down right after another high profile news story of Disney California Adventure’s California Screamin’ roller coaster being stopped mid ride because of a guest using a selfie stick. 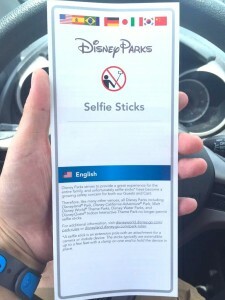 On June 26th, WDW guests were given a pamphlet at the parking plaza explaining the selfie stick ban, signage was displayed on the walkways to the parks along with bag check explaining the new policy. The selfie stick ban was definitely a controversial move to be sure. Universal had earlier become more strict on preventing selfie sticks on rides, but Disney outright stopped people from even entering the park with them. Now we joked earlier about only kids and narcissists using them, the truth is that selfie sticks have become increasingly popular across almost all demographics. While people using selfie sticks inside the parks can be a nuisance, they were starting to become a serious safety factor on attractions. You may have seen what is called an Envelope of Protection as Imagineers test out the attractions. 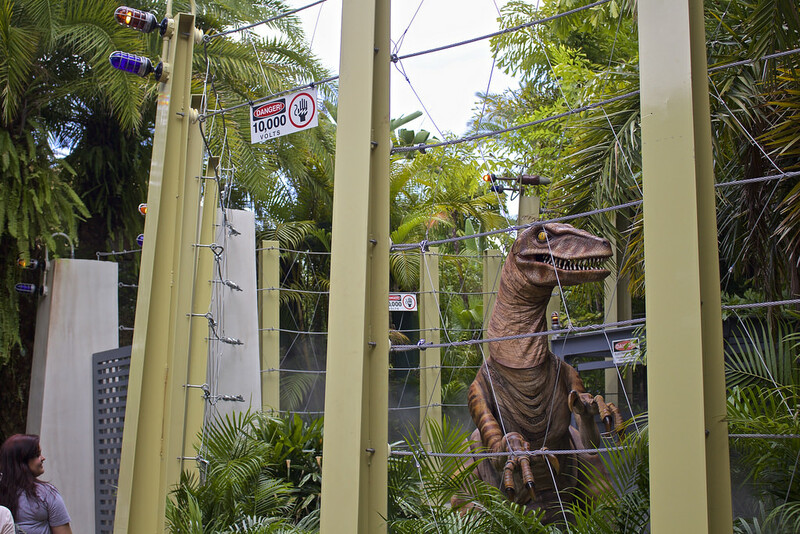 This device makes sure that all the attractions are safe for every rider, basically simulating the possible reach of every guest in the ride vehicle. This is why while it may seem like your may lose your arms in Space Mountain if you hold them up during the ride, but in actuality you are nowhere close to hitting anything. What the Envelope of Protection doesn’t take into account though, is guests holding on to anything that extends their reach. When it was announced that the film Sharknado 3 would be filming at Universal Orlando Resort, we here at the SATURDAY SIX were more than a little excited. 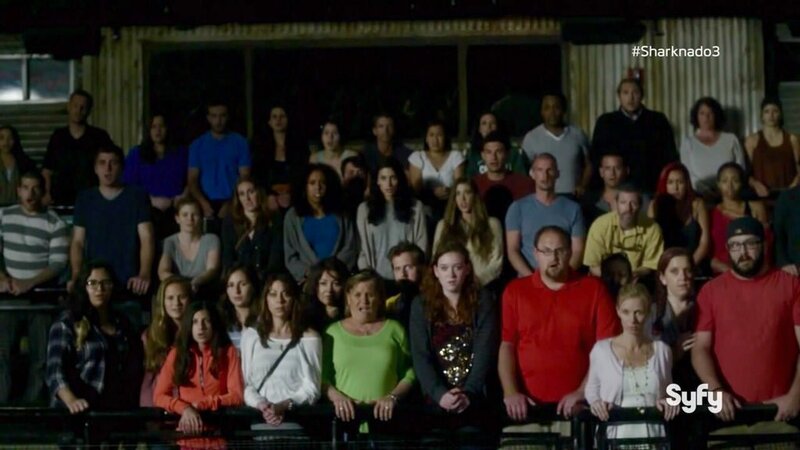 We love anything – movies or TV – filmed inside the theme parks, and we also happen to love the campiness of the Sharknado series. This was like when chocolate met peanut butter, when pepperoni met pizza, or Misson: SPACE met EPCOT (well, maybe not the last one). 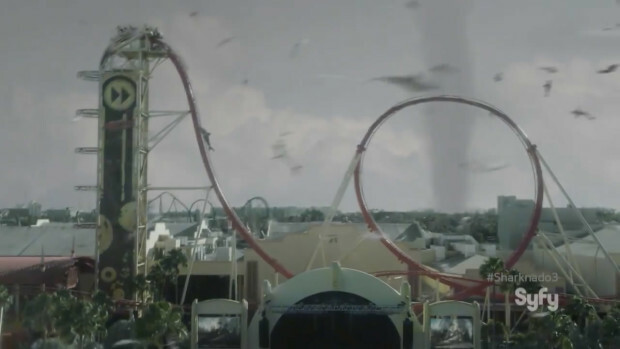 The Sharknado crew filmed at the Universal resort for a couple days, so we hoped for at least a couple minutes of footage would make the final movie. 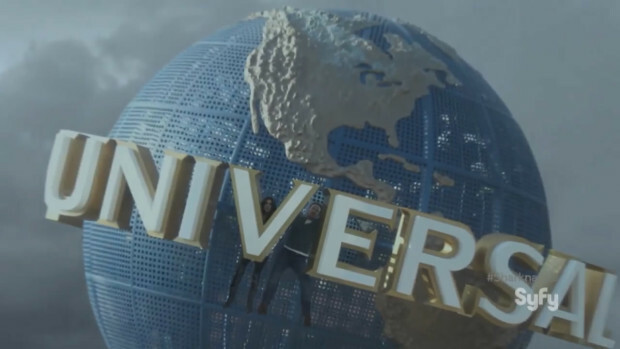 Turns out almost half the film takes place either directly within the Universal Orlando Resort, or using locations shot in Universal but substituted for somewhere else, such as the last scene of the movie being shot on the beach of the Royal Pacific Resort. While watching the movie we felt like that kid from The Incredibles, trying to pick our jaws off the floor. 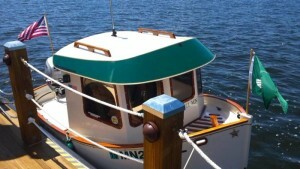 TONS of footage took place in Universal Studios Florida, CityWalk, and the Cabana Bay Beach Resort. 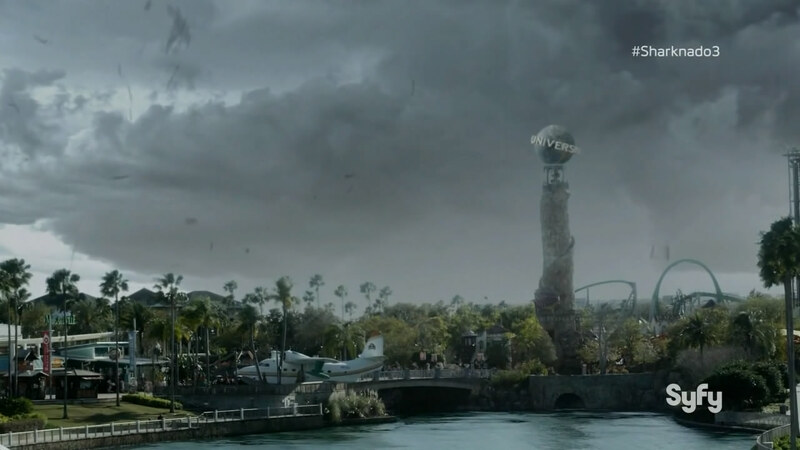 There was an extended sequence of the film using the Rip Ride Rockit coaster, and an even better moment when the characters in the film got into the iconic Universal Globe only to be swept up by the Sharknado and dropped onto the Pharoh’s Lighthouse outside Islands of Adventure! Last year the movie Escape From Tomorrow received a lot of buzz because of it was secretly filmed inside the Disney parks. Unfortunately trying to get through that film was an exercise in torture. Sharknado 3 meanwhile was a complete tongue-in-cheek blast. The movie is in on the fun and delivers on everything it promises and then some. A Sharknado approaches Universal Studios Florida’s Rip Ride Rockit. The stars of Sharknado 3, Cassie Scerbo and Ian Ziering, protect themselves from the Sharknado by getting into the iconic Universal globe. Just before movie Jurassic World came out and took the world by storm, a new meet and greet opened at Jurassic Park in Islands of Adventure. 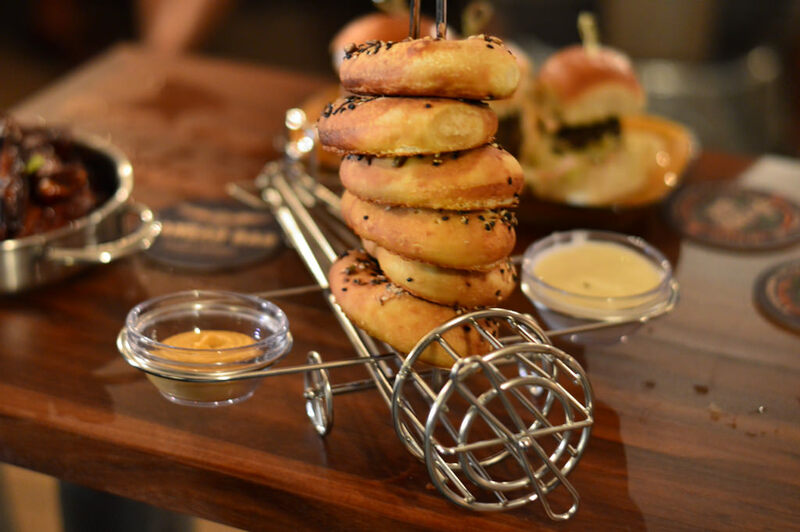 It arrived with little fanfare, but it immediately became a big success with guests. While no one can touch Disney in the area of amazing meet and greets, Universal now has several that are well worth going out of your way to experience, including the Transformers and Spider-Man. 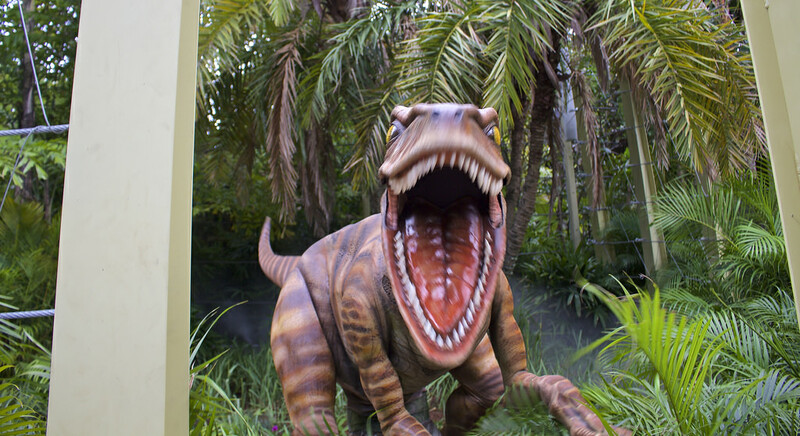 Even better, the Raptor Encounter is here to stay as we have seen several popular meet and greets at WDW (Baymax and Hiro from Big Hero 6 along with Wreck It Ralph) leave the parks because the financial support was coming from the film division. More dinosaurs? Life did find a way after all. The years-in-the-making changeover from Downtown Disney to Disney Springs has tested our patience, but the tide has finally turned. We are now closer to the finish than the start and there are some absolutely AWESOME elements already. Just getting into Disney Springs and getting a parking spot is approximately 2,000,000 times easier and less stressful. Morimoto Asia is already one of our favorite restaurants at WDW. 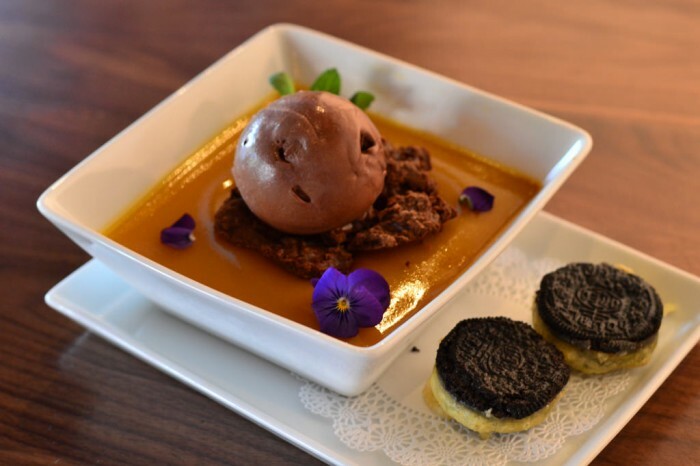 Soon they will be offering a quick service option and we’re hoping Tempura Oreos are on the menu. The BOATHOUSE is a restaurant that would fit in at any Disney park or resort and we can’t give it higher praise. It’s like Rainforest Cafe for adults. 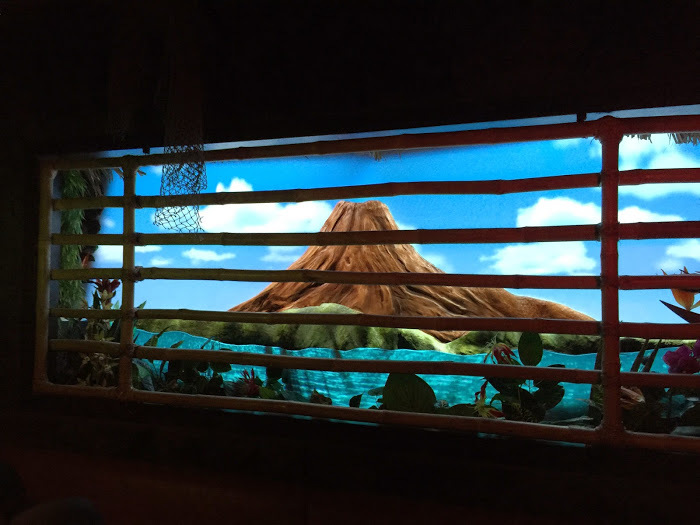 Wonderful theming and a fantastic menu (not to mention the dessert YOU MUST GET). 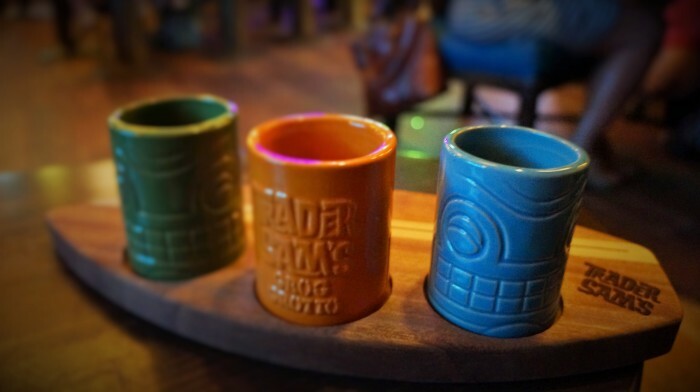 Jock Lindsey’s Hanger Bar is better than it has any right to be considering it’s last minute change in theming. 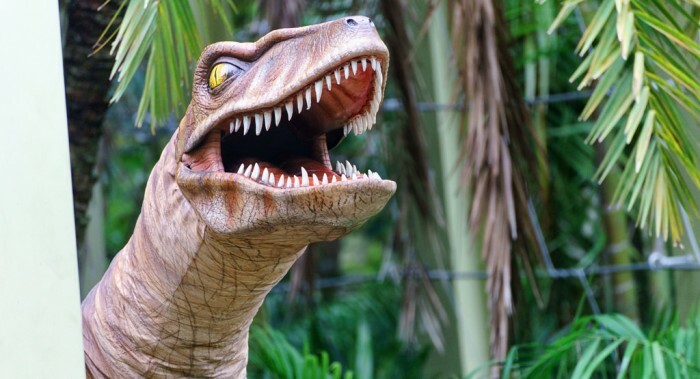 The new bridge connecting T-Rex to Rainforest Cafe? Great. Erin McKenna’s Bakery NYC offering vegan ice cream? Incredible. 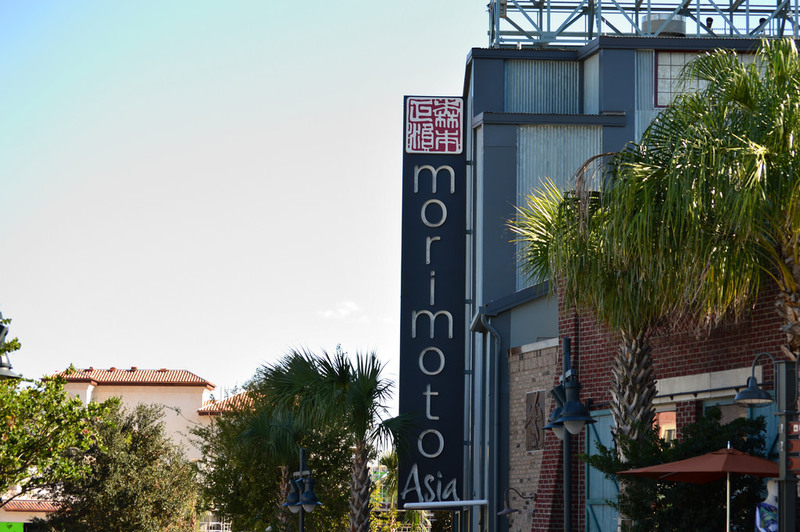 Everything so far at Disney Springs has been pitch perfect, and we can’t wait for Phase 2. 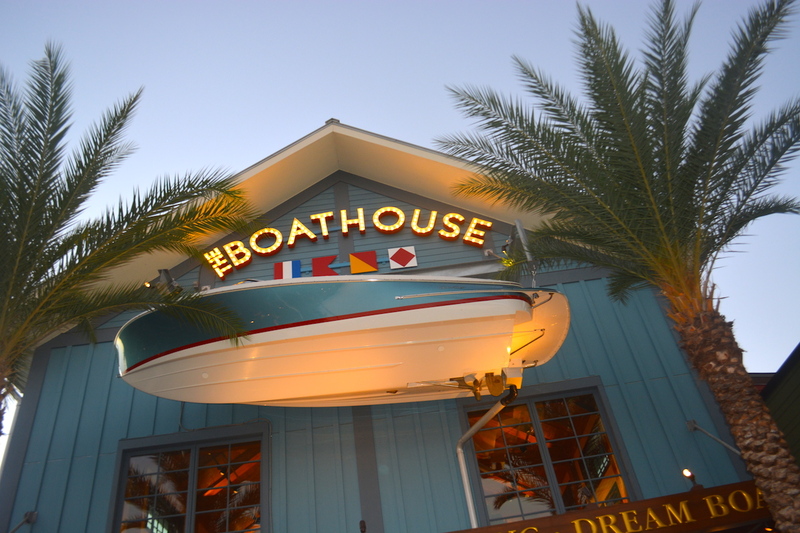 The BOATHOUSE at Disney Springs. 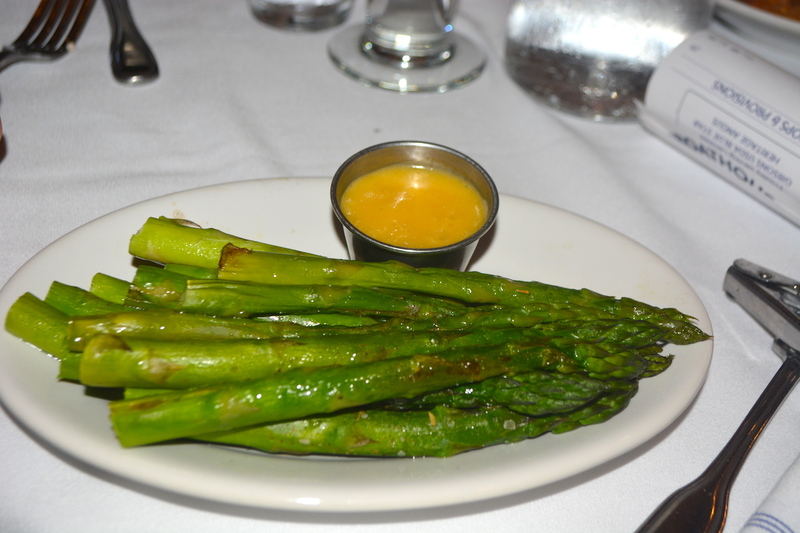 The infamous (in Theme Park Blogging Circles) Asparagus side order at BOATHOUSE. 1. 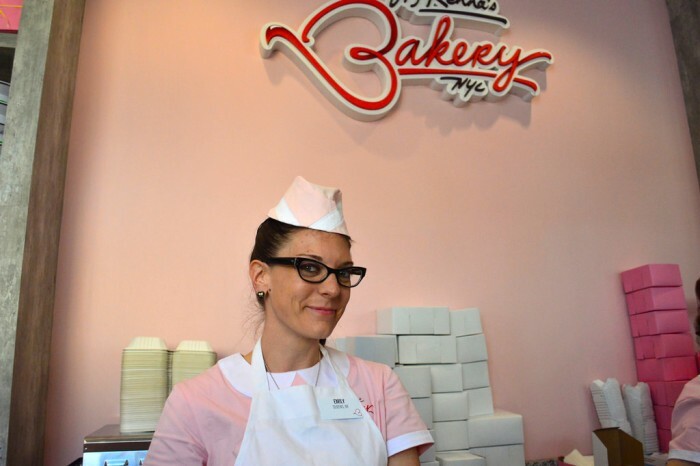 Create a bakery free of harmful ingredients. # 2 – ALL THE GREAT ANNOUNCEMENTS! It’s a great time to be a theme park fan today, but you know what’s going to be even better? Tomorrow. 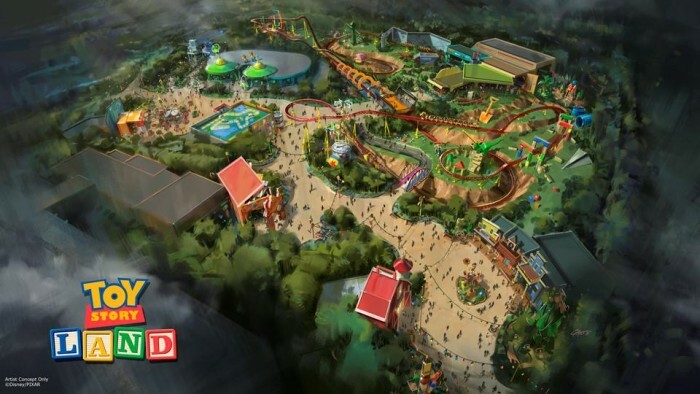 Well, maybe not tomorrow, but it won’t be long before we are experiencing Star Wars Land and Toy Story Land in Disney’s Hollywood Studios (along with even more rumored Pixar stuff. Knock on wood). 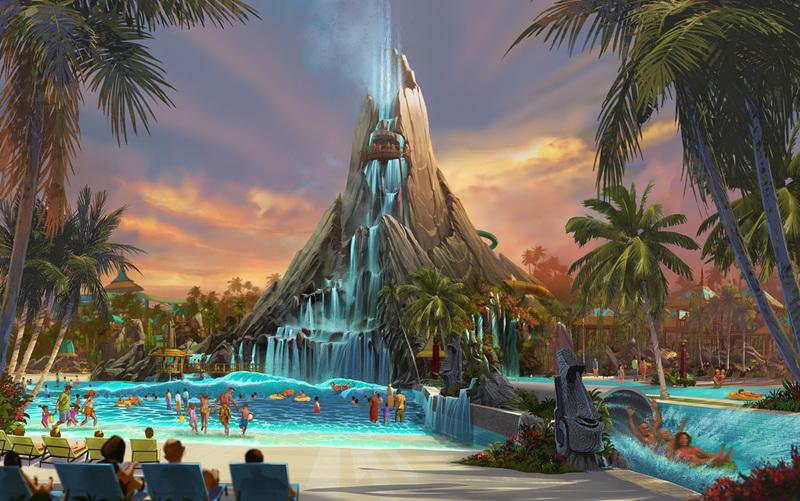 Universal is ready to take on Blizzard Beach and Typhoon Lagoon with its Volcano Bay water theme park. Fresh off another Billion dollar Fast & Furious film this past summer comes Fast & Furious Supercharged to Universal Studios Florida as well as a Jimmy Fallon attraction. 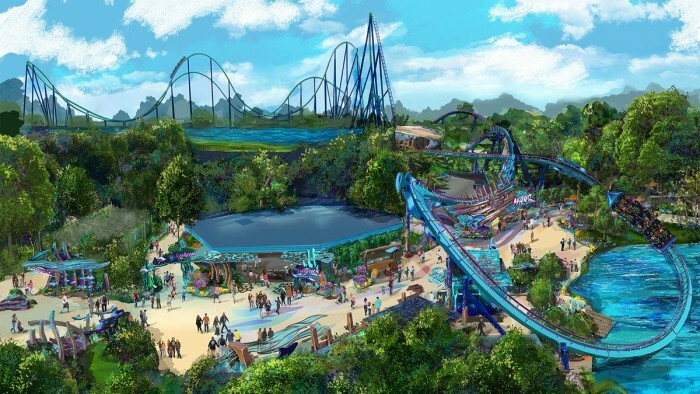 SeaWorld is beginning its road back to reclaiming a top spot in the Orlando market with the new Mako rollercoaster. 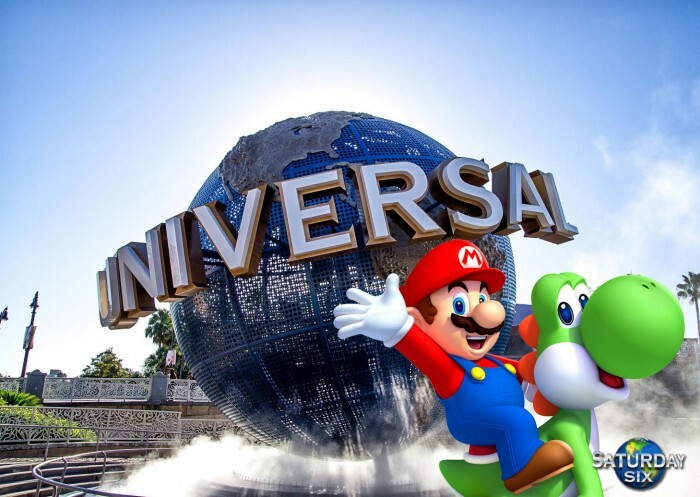 Oh, and there was a little announcement made of NINTENDO COMING TO UNIVERSAL. The first E-Ticket bar has arrived in Walt Disney World. 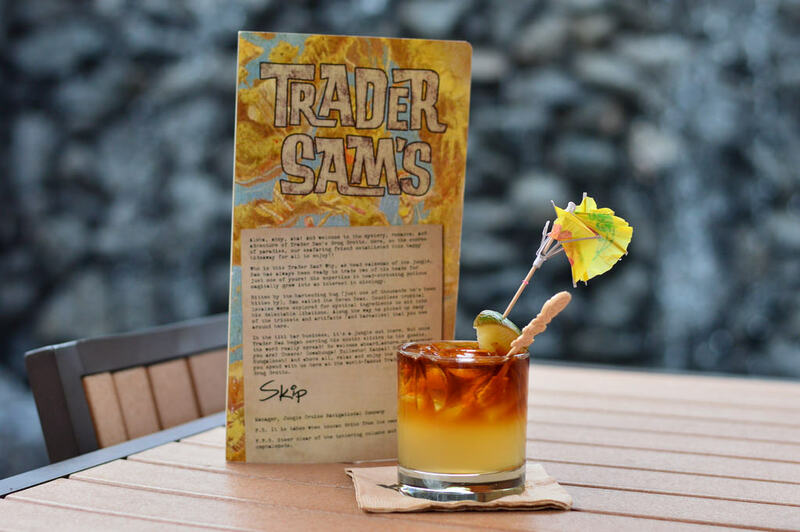 Trader Sam’s Grog Grotto opened at Disney’s Polynesian Village Resort in the spring and was an immediate smash. 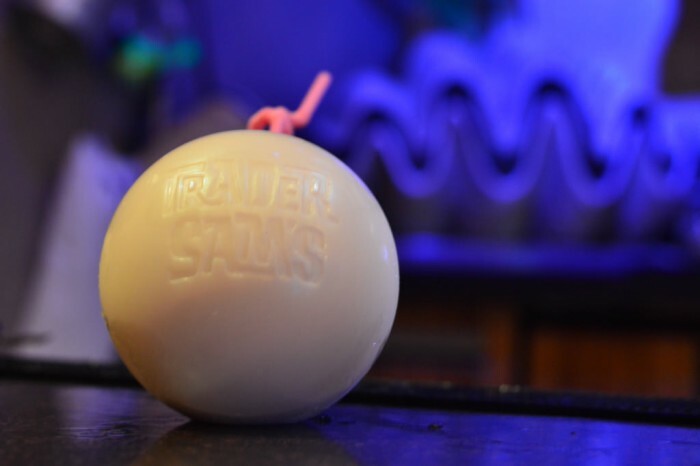 With an ultra-themed interior that rivals its counterpart Trader Sam’s Tiki Hut in Disneyland, the Grog Grotto has spectacular show elements and is at the top of its class when it comes to souvenir mugs. The bar is so popular it generally has a wait, however the Tiki Terrace waiting area outside not only offers live music, it also features a drink you can only get out there (more on that next month in December in our 25 Drinks of Christmas series). 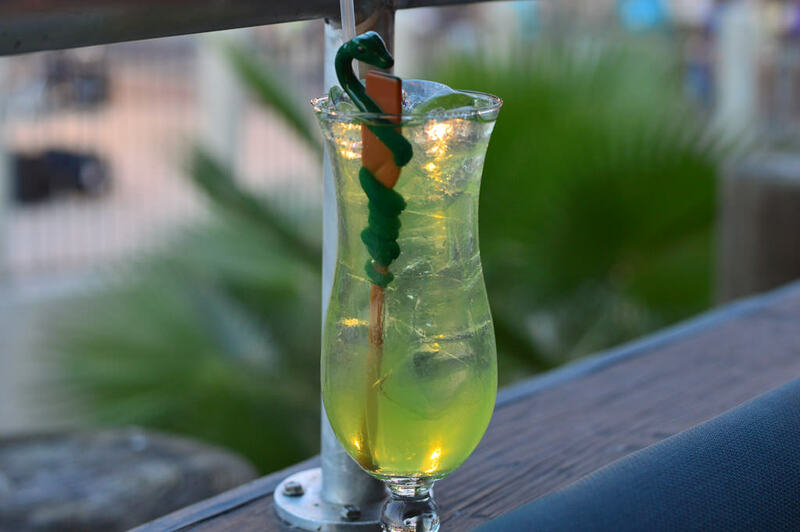 The Grog Grotto is not just a home run, it’s a grand slam in the bottom of the ninth that wins the seventh game of the World Series. OH-UA! One of the insanely great boats you will see docked outside The BOATHOUSE in Disney Springs. Special Thanks to crack staff photographer Brandon Glover, Who Knew But Drew Of OU, and blogger to the stars Megan Stump for their invaluable assistance with this article. Be sure to also check out Brandon on The Park Blogger podcast with co-hosts Aengus Mackenzie and Brian Carey.